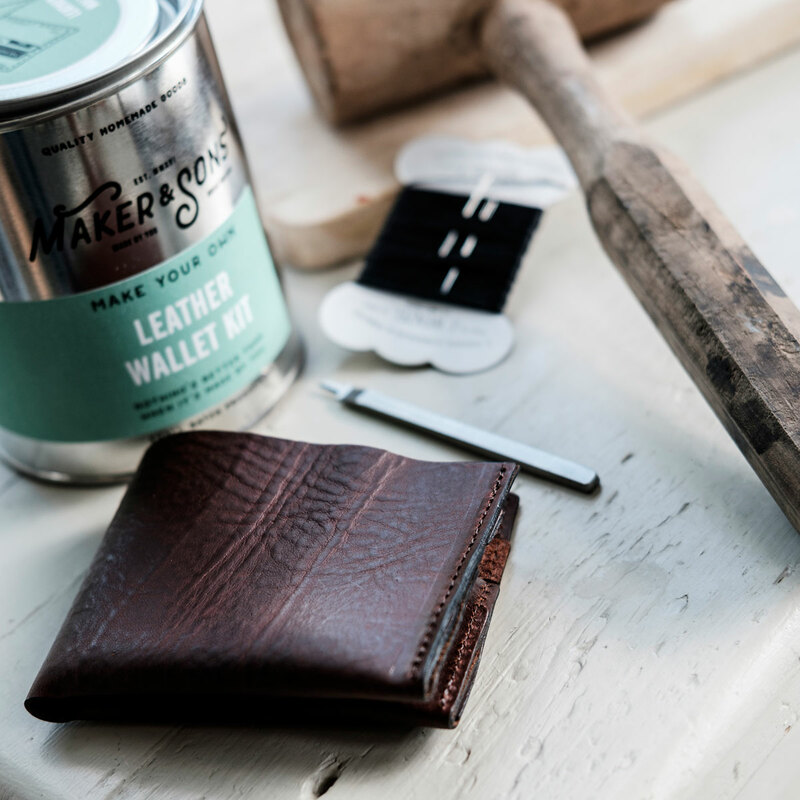 Every man needs a good wallet in their life and what could be better than when it’s been made by hand? 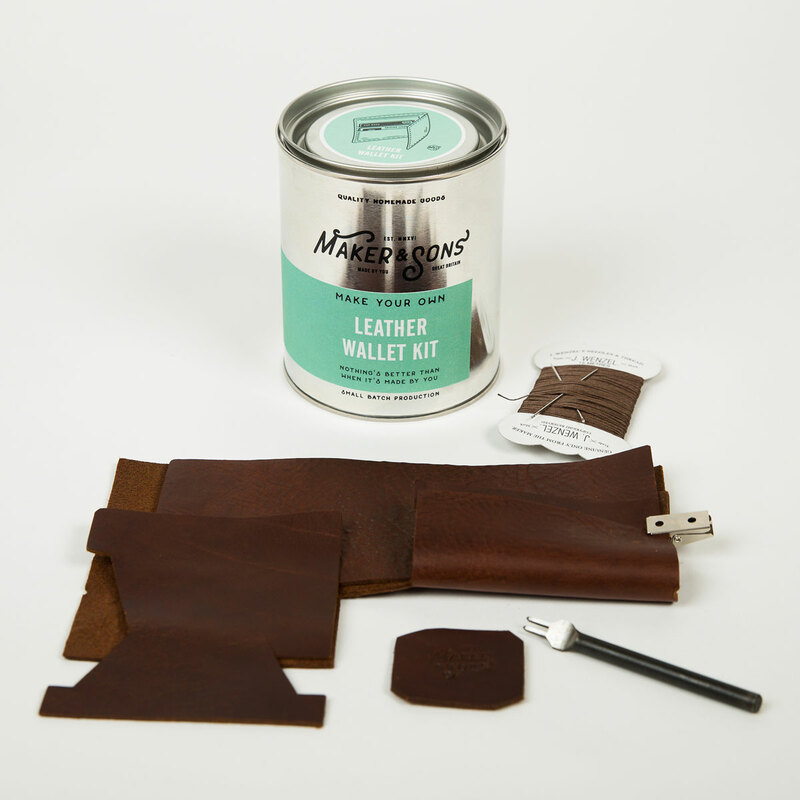 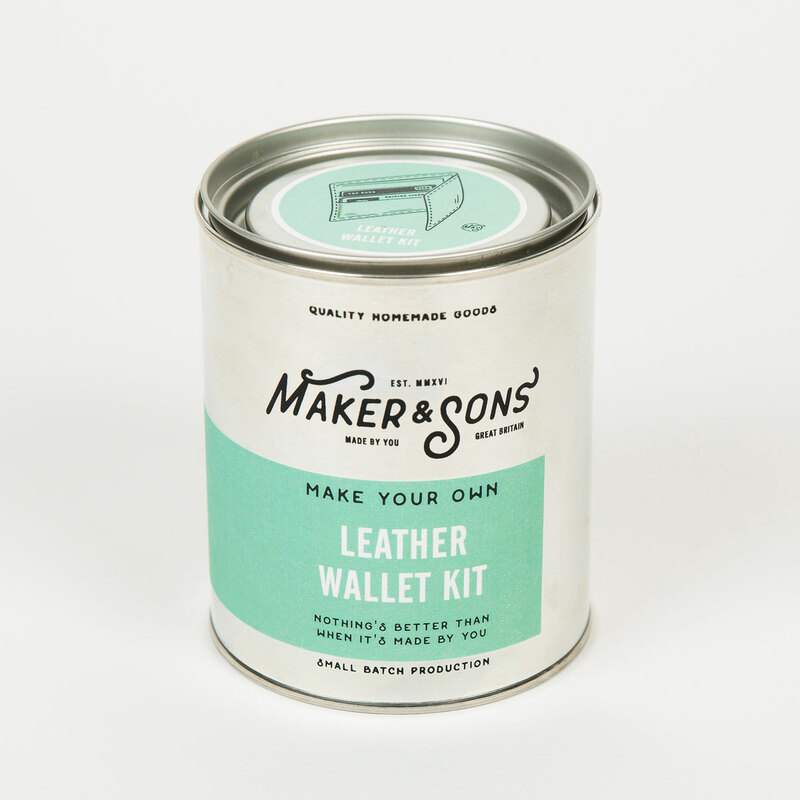 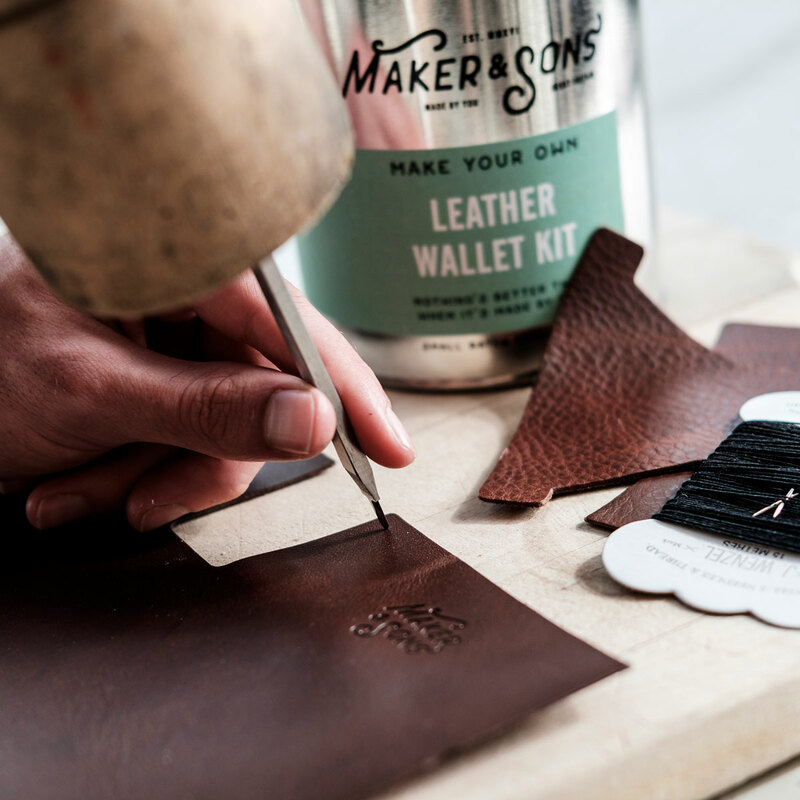 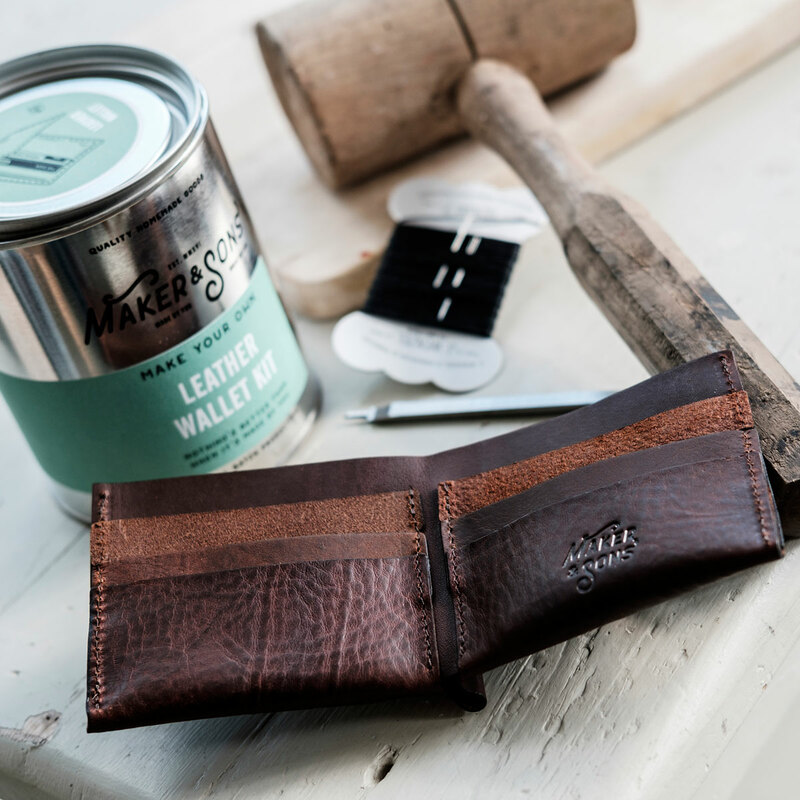 This kit contains all that’s necessary to make your own leather wallet, with pockets for all 6 cards and also a cash pocket. 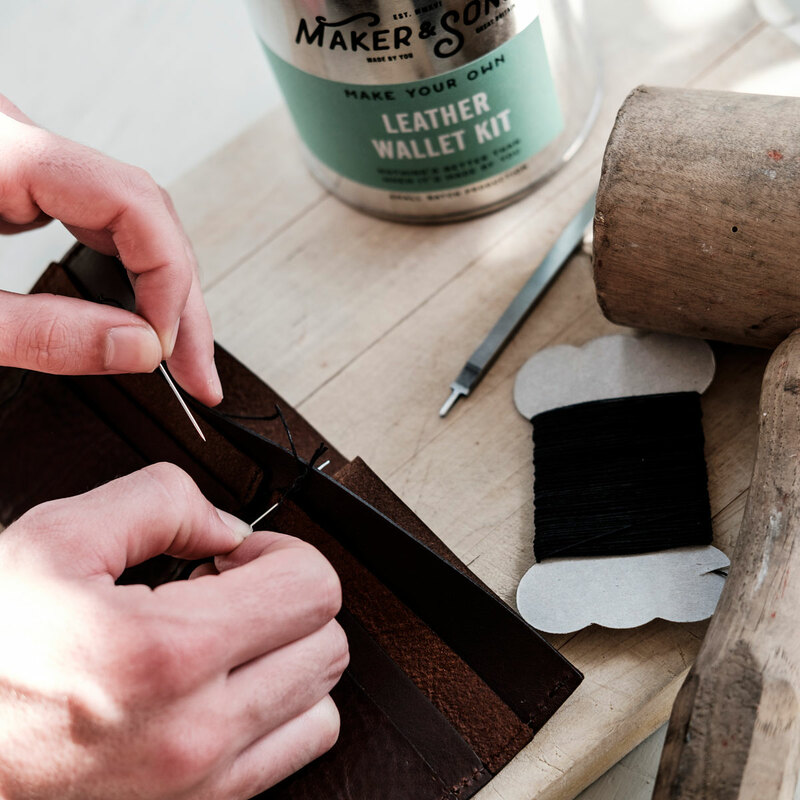 You can pour your heart and soul into it and be rewarded with something you use everyday while looking great.